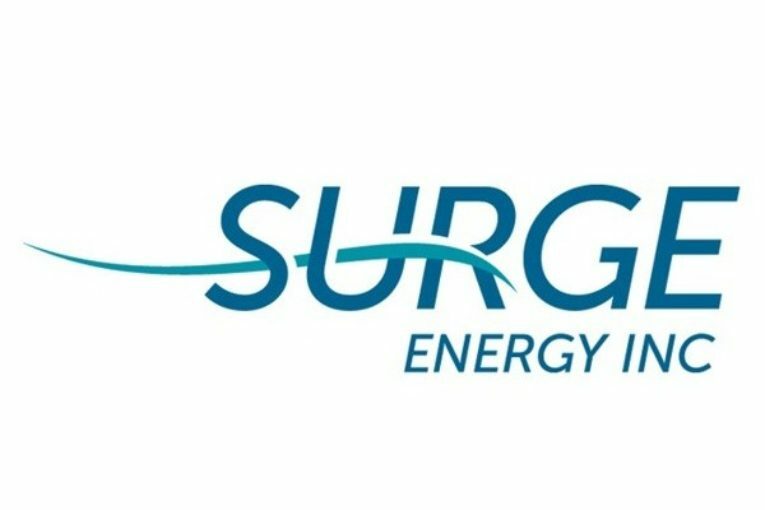 I am the President of a large, successful, TSX listed, public oil company based in Calgary called Surge Energy. As concerned Canadians we have taken several weeks to put together a short, 7 page, statement of facts (see attached) regarding the Canadian oil industry, and it’s extremely important place in Canada’s economy. Each statement of fact has been researched and footnoted accordingly. Basically, after being an extremely ethical, environmentally safe, highly regulated, resource based economy for the last 100 plus years, why are we suddenly acting ‘ashamed’ or embarrassed of Canada’s abundant crude oil, natural gas, pulp and paper, potash, water, coal, land, and base metal resources etc? These amazing assets have let Canada responsibly industrialize as a nation over the last 100 years, to create one of the most advanced societies, and highest standards of living on the planet. We would really appreciate you joining us as Canadians who actually want to EMBRACE our natural resources, and utilize the natural advantages that these resources provide our country in a responsible manner for years to come. For our children. And their children. In 2018 oil went from portfolio stalwart to portfolio destroyer. Can it recover in 2019?